Bad Religion, the California pop-punk band, released Dissent of Man, their 100th Album (kidding, sort of) this year. 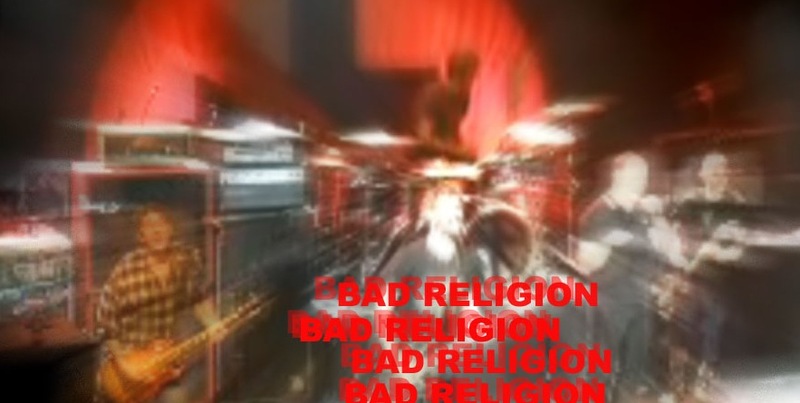 This being 2010, and since How Could Hell Be Any Worse was released in 1980, that means the Bad Religion have been active for three solid decades. BR, while in New York took a break from their Dissent support tour, and played three special New York only shows – each dedicated to a different decade in BR’s career, hence TSOI’s special three part series. BR did deviate from the featured decade sets by including some hits from other decades as well as selections from the new record. This post features two songs the 2000s decade – as performed during the recent New York dates. It must be handed to Bad Religion for maintaining a consistent popularity while actively churning out releases every couple of years, in particular in a genre not known for longevity. I believe I zoned out after Against the Grain, but it seems pretty clear after having attended these shows, that that was just a starting point for many BR fans. Most songs at all three shows, including the tracks included here, featured heavy crowd sing-a-long crowd participation – pretty impressive.